In 2011, under a three-year partnership and initiated as a pilot project, Ginew School on the Roseau River Anishinabe First Nation (RRAFN) became the first school that MFNERC assumed administrative responsibility for. For the past number of years we have worked with RRAFN and INAC to support development and implementation of a school success plan, focusing on student achievement in the areas of literacy, numeracy, and student retention. The school success plan outlines the overall objective to advance student achievement and help both MFNERC and RRAFN advance educational goals set by the community. Through these programs, and other educational supports, Ginew School’s goal is to build positive identity and self-confidence in students, as well as building and enhancing relationships between the school and community. 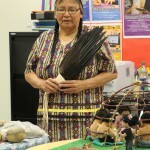 MFNERC provides certain resources free of charge to First Nations educators working in Manitoba. Please contact us at shop@mfnerc.com for approval. Baapi & the Memegwesiwak. Available in our online shop. 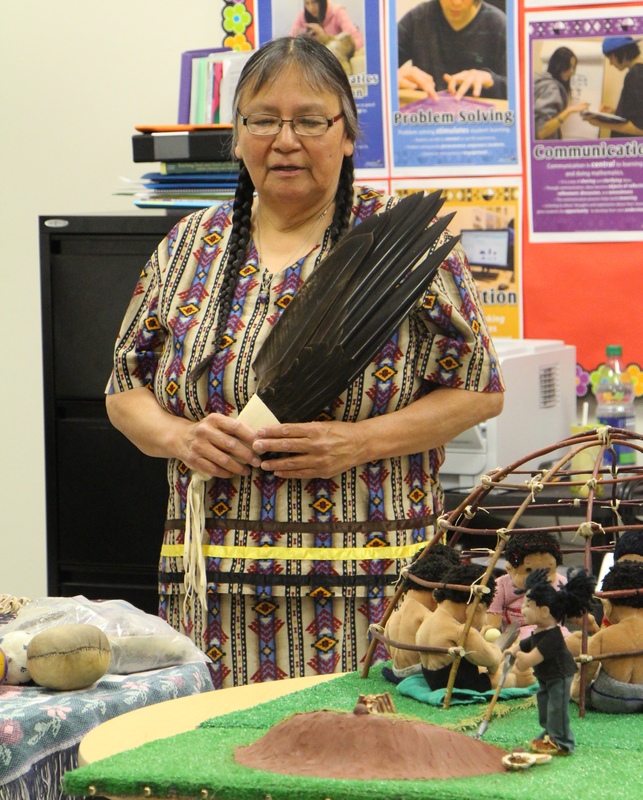 The MFNERC provides certain resources free of charge to First Nations Educators working in Manitoba. Please contact us to be approved.